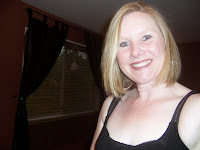 Inkspirations with Sheri: Deals deals deals! If Sale-a-bration isn't enough already, guess what? There is more great offers! First, have you seen the second release of the Sale-a-bration offer? Here is it! But wait there is more this month! The Fast Fuse 5-Day sale is coming exclusively to North America! 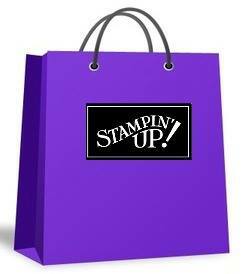 Remember, the Fast Fuse promotion last fall that was phenomenal and was in fact, so overwhelming Stampin' Up! simply didn’t have the inventory to keep the deal running! Well, as promised, we’re bringing back the Fast Fuse Adhesive deal for five days only—while supplies last! 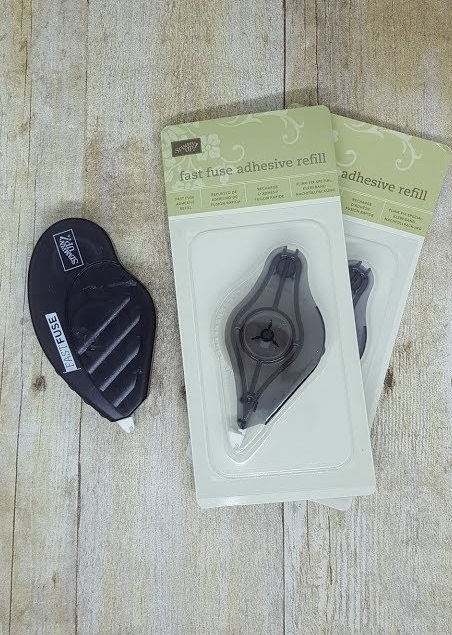 For those of you who are unfamiliar with this promotion, here’s how it works: When you buy ONE Fast Fuse Adhesive, you’ll get TWO Fast Fuse Adhesive refills for FREE! Holy Adhesive Batman! 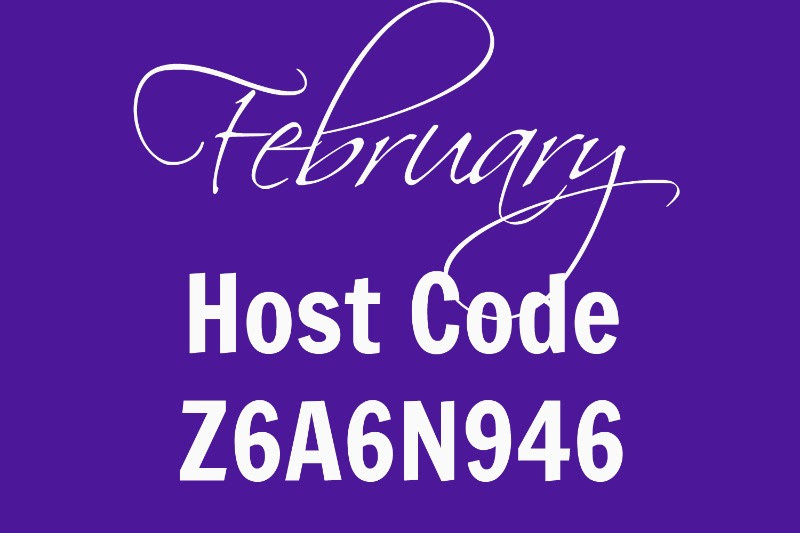 This deal will start on February 8 and end on February 12, but remember, that’s five days only—while supplies last! So be sure to jump on this one to stock up and save! 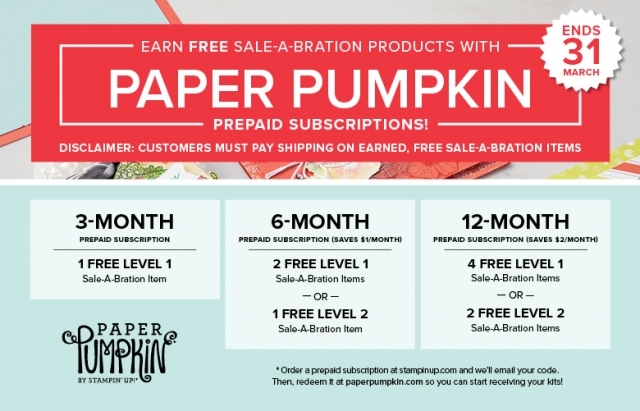 Did you know you can earn FREE Sale-A-Bration items when you prepay for your Paper Pumpkin subscription? Yep, you read that correctly. 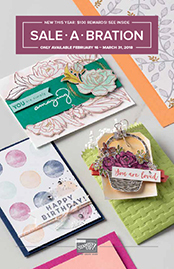 Sale-A-Bration is the perfect time to encourage try and buy our Paper Pumpkin prepaid subscriptions. Why now? Because you will automatically earn FREE Sale-A-Bration items when you purchase a 3-, 6-, or 12-month prepaid subscription. What better time to embark on their Paper Pumpkin experience than now? This is one promotion where everyone can benefit: new, existing, loyal, and even canceled subscribers can all earn rewards. 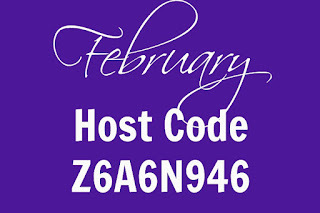 Plus don’t forget that you are also getting a discount with 6-and 12-month subscriptions. Thanks to everyone who has helped Stampin' Up! reach FIVE wonderful years with Paper Pumpkin! 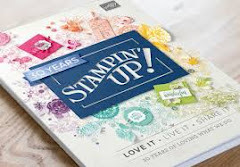 As part of the anniversary celebration, Stampin' Up! have a fun surprise for our subscribers: a March kit that includes a fantastic, FREE gift and a specially designed, one-of-a-kind box. The celebration begins February 11 and runs until March 10! Please contact me for any questions or more information on any of these great offers.